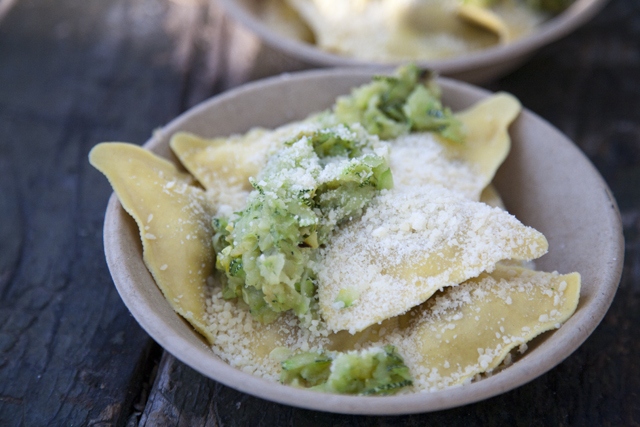 I (Amanda) am going to try to post what we eat on our trips every-once-in-a-while. 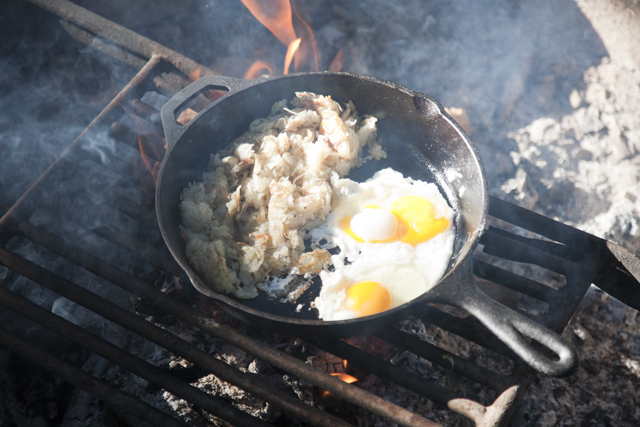 I love to cook but I often struggle with WHAT to bring while camping. I like hot dogs every-once-in-a-while but don't feel like making it a camping ritual. 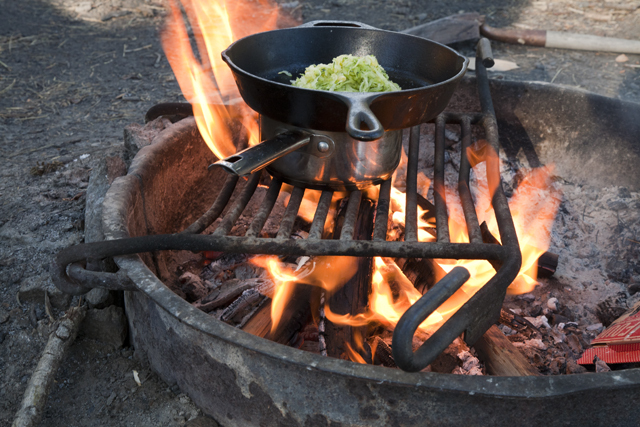 I can get creative at home in the kitchen, why can't I think of what to cook while camping?! Well, I'm slowly figuring it out. Also, buying special meals for every trip can add up, and really we need to save where we can so for this trip we just brought what we had at home already. 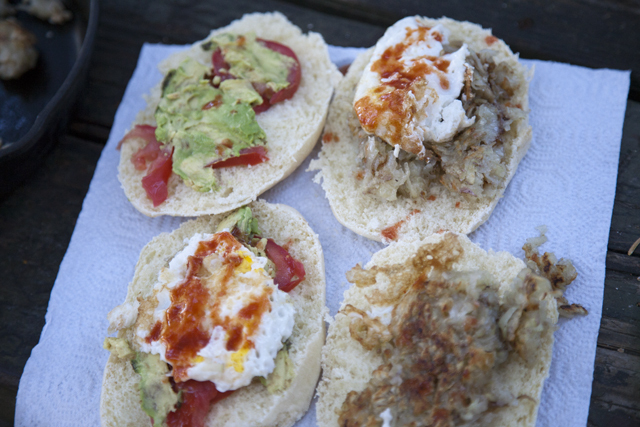 The hashbrowns and eggs would have been great on their own but we had the stuff to make them into sandwiches, so we did. 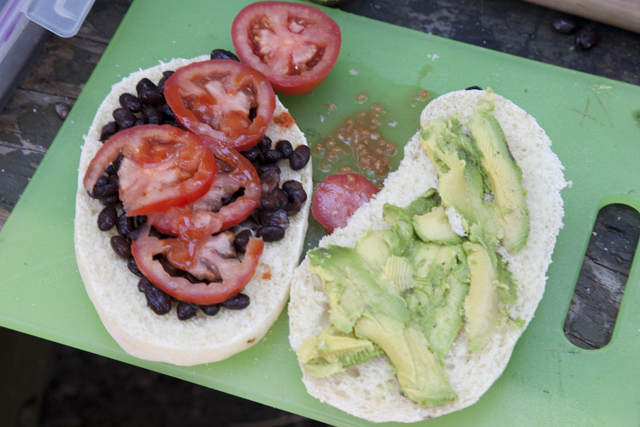 Lunch: Tortas - bread, black beans, tomatoes, avocado and tapatio. This is our attempt at figuring out how to boil water for pasta over a campfire without a lid for the pot. It worked beautifully - while the water was boiling we cooked in the cast iron on top! i am so excited to call you my friends! look forward to see how popular 'papas poncho' gets!